Security has always been a crucial part of mobile development, and getting it right is no small feat. 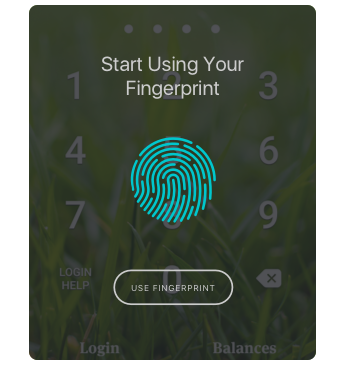 Unlike PINs and lock patterns, fingerprint authentication is light-years ahead of PINs and lock patterns. This technology is becoming increasingly popular on consumer devices, and with Android M and N it’s easier than ever to implement it in your app. 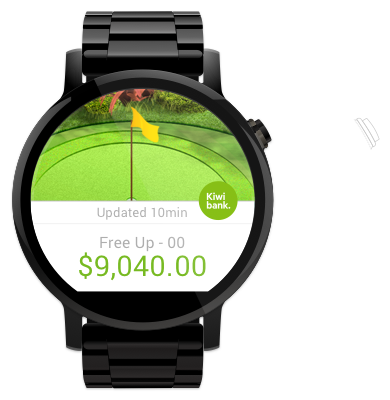 Designed specifically for the untold number of emerging wearable devices, Android Wear is a specialised version of the Android operating system designed specifically for small, simple, and intuitive interactions on devices worn on the body. Notifications, actions, and voice recognition input are some of the more interesting features on these devices. Android allows apps to directly manipulate RAW photos as they are captured. 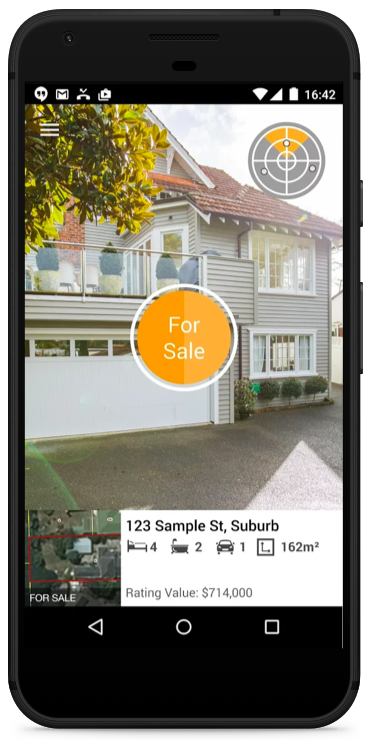 Apps have access to powerful native camera controls and can apply and preview filters and manipulations like white balance, exposure, focus, and face detection live. Apps can also use the camera from another app using intent. Some android devices and third-party peripherals enable infrared or stereo-vision, which allow apps to calculate distance and accurately recreate scenes in three-dimensions. Push notifications for Android allow third party servers to send data to Android devices via Google Cloud Messaging (GCM). 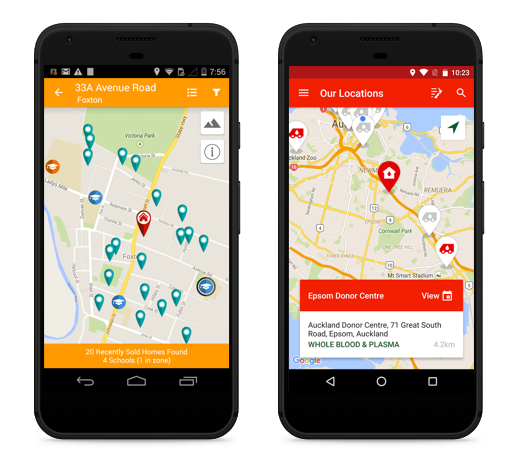 Data received from GCM may alert an app of new data, contain a payload like a text message in an instant messaging client, or tell the app to synchronise data with the server. In some cases the notification framework can be used to trigger background tasks. Notifications can appear in the notification drawer, on the lock screen, or as heads-up displays. Actions and additional information can also be built into notifications to allow users to interact directly with an app without the need to launch it.